I used both the sketch and the twist (use dots and stripes) this week. You can find the mouse balloon image HERE. 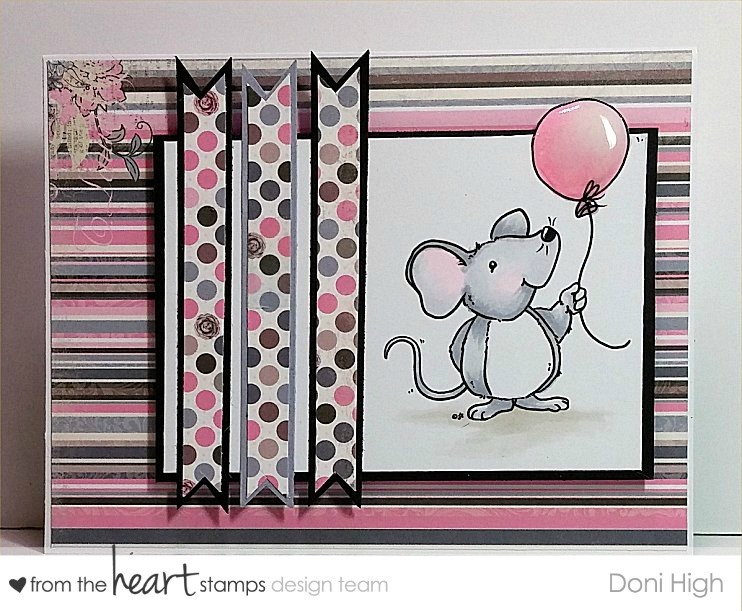 This is so sweet - I love pink and grey together! I love the color combo, such a great job with our sketch and tWiSt this week!! 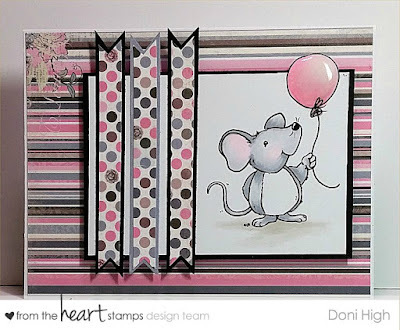 Awwww so adorable :) love the pinks and greys !